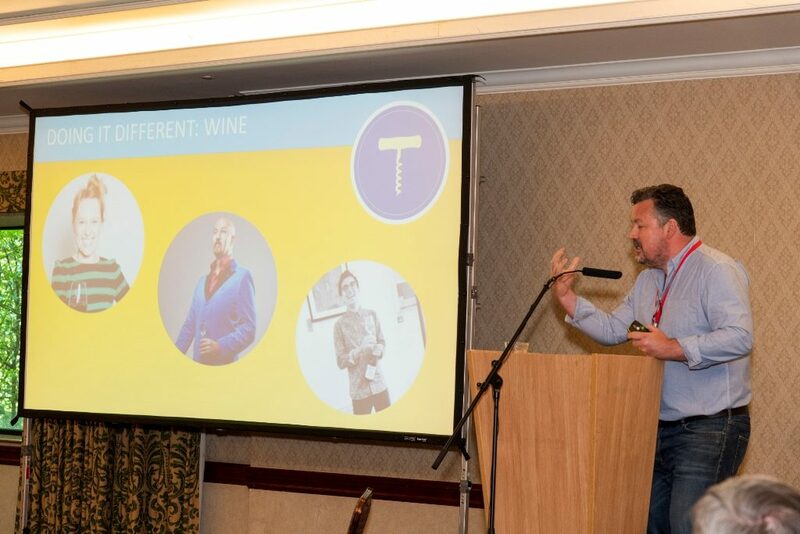 Last week, I represented fresh at the M&IT Agency Challenge hosted by The Celtic Manor Resort. The set up as a whole works great, although if you’re lucky enough to attend next year be prepared for an intense couple of days! Spread out over two days, your time is mostly made up of multiple 10-minute supplier presentations, with questions at the end (to make sure you’re paying attention!). There’s also an afternoon of 1:1 sessions where you can seek out more info in the context of your agency. You’re encouraged to book these before turning up to ensure you get to see who you want to. 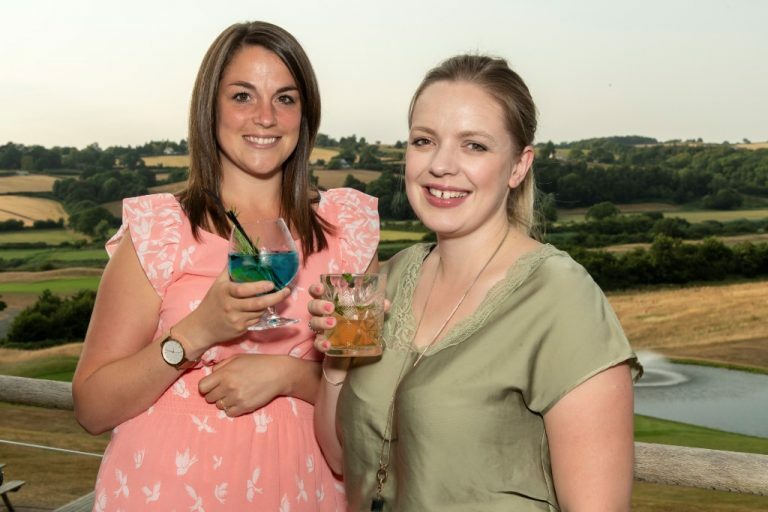 In hindsight, the presentations were so amazing; I needn’t have scheduled so many 1:1 sessions, however, its always great to get that individual time with exciting suppliers! Anyway… without further adieu, here are my top 5 takeaways from a fantastic few days away! With fresh’s MD Patrick Howells, sitting on an advisory panel for the planning of the ICC Wales, we’re excited to see this near completion (less than a year to go!). As attendees of the Agency Challenge, we got a sneaky taste of the superfood menu that’s going to be available once the ICC has launched, along with a brilliant virtual walk-around which showed off how amazing this space is going to be. The ICC Wales team also came to visit HQ this week as part of their 2250-mile promotional tour and served our freshers a well-deserved bit of lunch! Networking can get a bad rap. However in a format like this, it’s easy, it doesn’t feel like networking. Drinks on the first night were excellent and the most ‘network-y’ it felt for the duration. I used my usual trick of hanging by the food station until I made some friends. 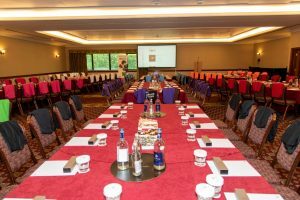 At each meal, there was a new table plan and plenty of opportunities to mingle in your mixed teams over the two days. I always wanted to go to Butlins as a child, but I want to go even more as an adult. 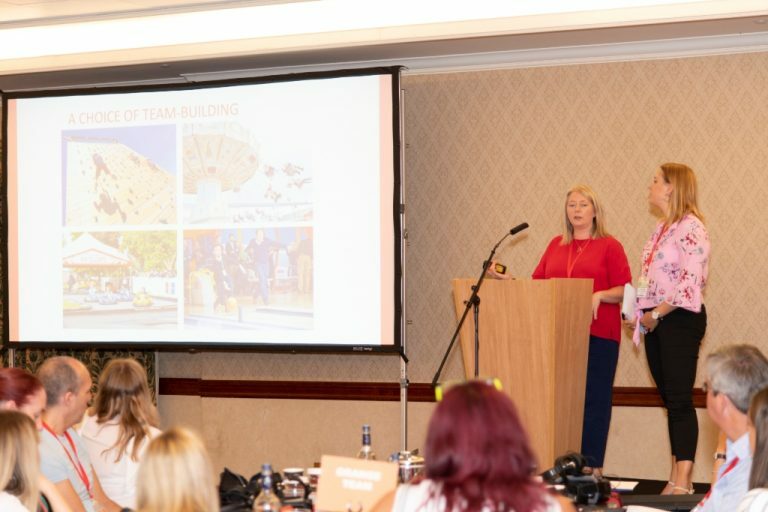 Their event space has hosted some fantastic brands such as Elizabeth Arden, Waitrose and the BBC – perhaps surprising considering their ‘Red Coat’ reputation. 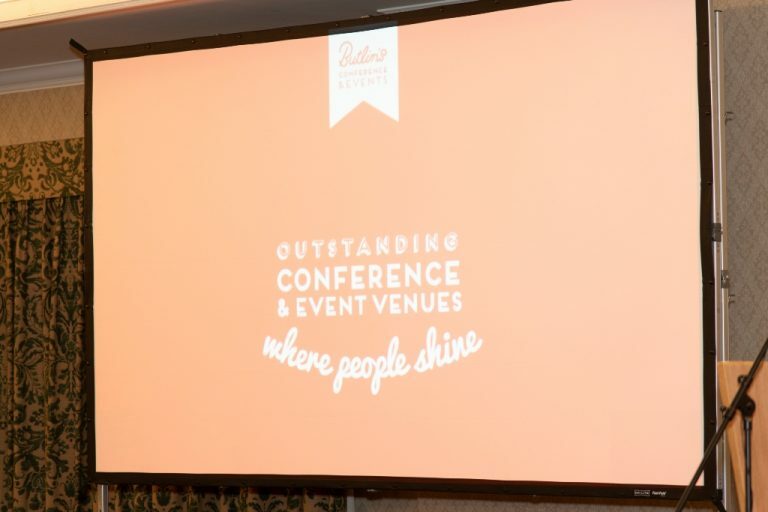 The team at Butlins are however working hard to dispel this hangover by showcasing the functional event space, reasonable accommodation and exciting entertainment; where else can you ride a helter-skelter in a breakout session?!? Eurostar is launching an exciting new initiative of bringing ‘Expert Entertainment’ onto the Eurostar train journeys across to Europe. 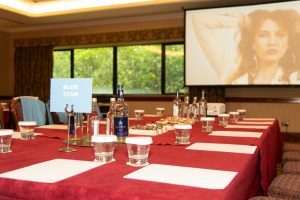 Event organisers have a wide range to choose from depending on their guests and possibly their destination. 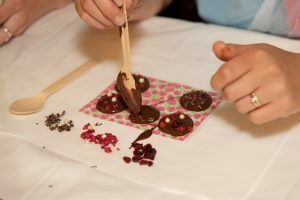 For example, you could have a Fashion Stylist from Elle Magazine giving you the latest advice while you’re heading to Paris, or a Chocolatier proving a master class as you make your way to Belgium. The expert can be tailored to each destination and give guests a head start on where they are heading. Or it doesn’t even have to be tied in, it could merely be used as entertainment for a long journey, or set a luxury VIP vibe for an incentive trip. With cart capacities ranging between 40 and 60, it seems like a nice group size to get in some learning with time for some 1:1 questions and possibly showcase the attention to detail that you can pay to that delegate journey. Located in the centre of Antwerp, the Flanders Meeting & Convention Center (FMCCA) is part of the Zoo’s Foundation. 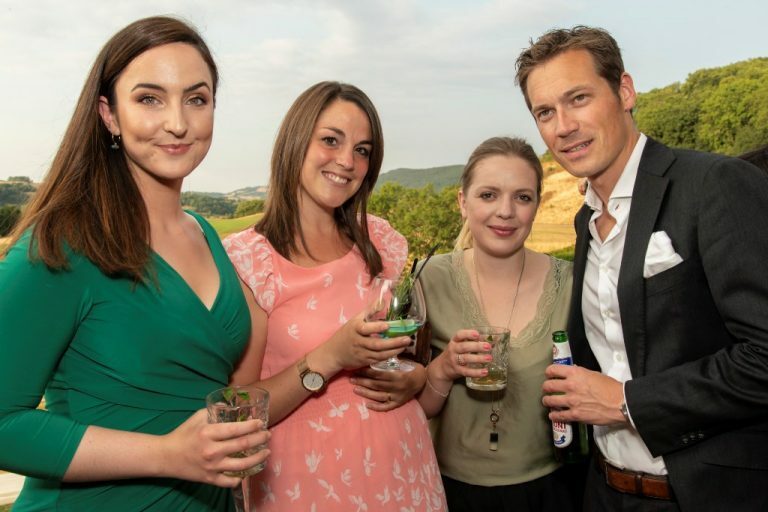 Not only is the FMCCA a beautiful, characteristic venue, but all funds raised by hosting events is also managed by the Zoo Foundation which then focuses on animal welfare, nature conservation and breeding programmes. 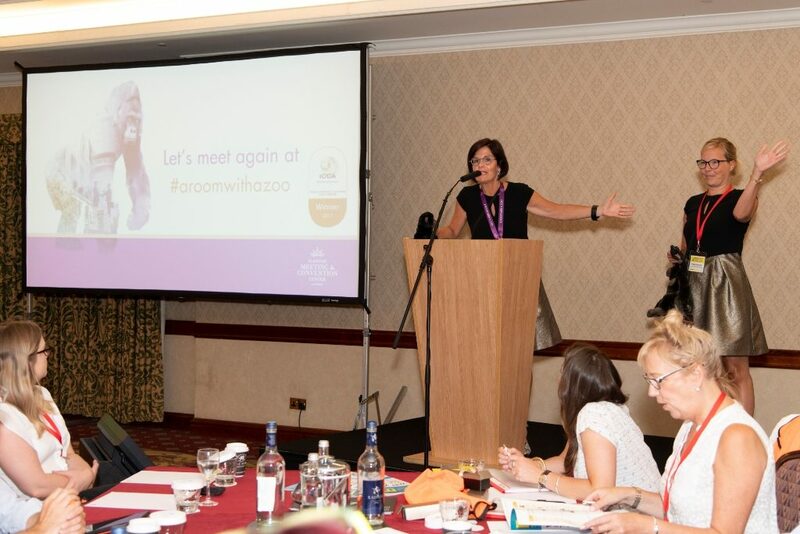 While the most significant appeal has to be what the zoo can offer, the not-for-profit element has to tick some CSR boxes. 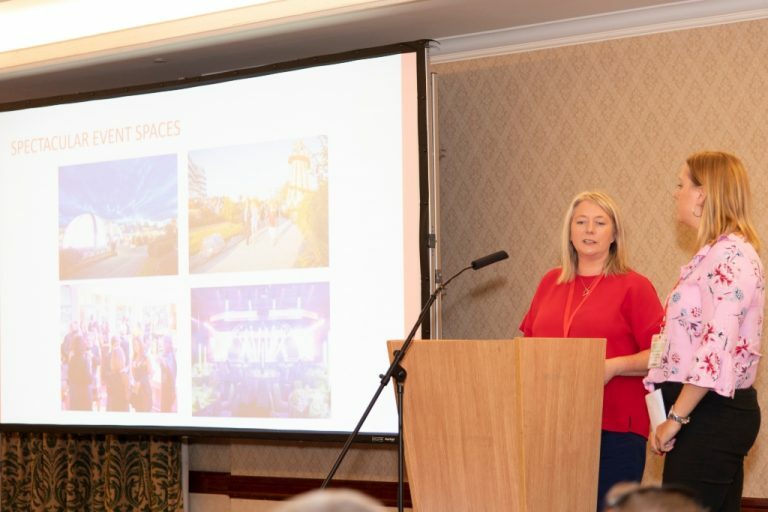 Good infrastructure makes the venue easily accessible for delegates, and there’s lots more to do nearby beyond the Zoo. Antwerp is steeping in local history and voted Lonely Planet’s Best in Travel 2018. Is this possibly an underdog or curveball potential for the right brief? 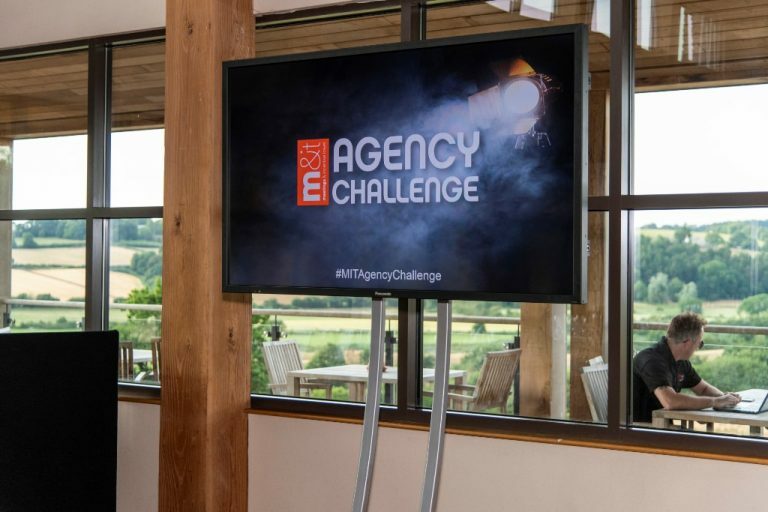 You have to be in it to win it to attend the M&IT Agency Challenge. All in good jest, but seriously a competitive streak will see you well. 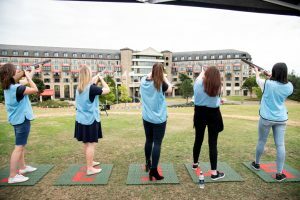 And be prepared to learn; the location is stunning, and the activities are fun, but this isn’t a jolly out of the office! 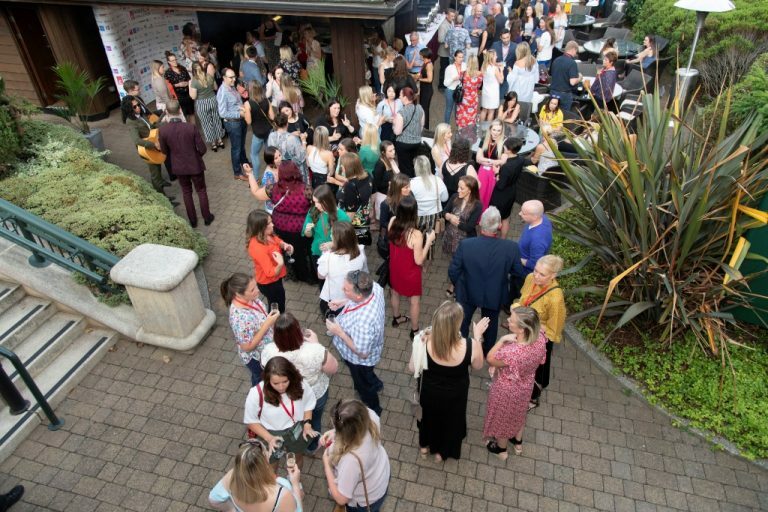 Overall, the M&IT Agency Challenge formula is a winning one; I have made so many new contacts, discovered so many new venues and learnt about so many new exciting updates for the future of our industry – I can’t wait to get stuck into my next venue search!